Ah, the open sea. 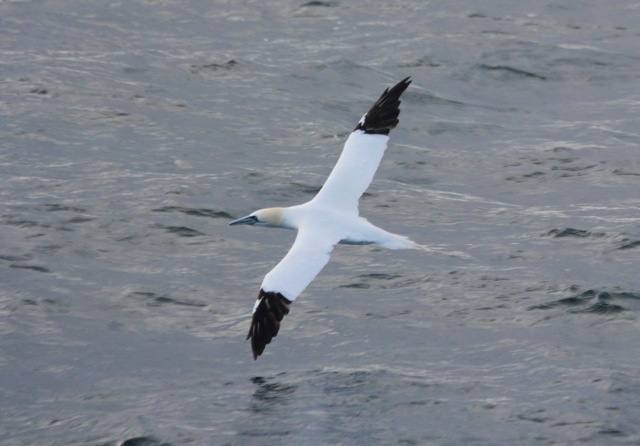 Is there anything more exciting than a trip to look for pelagic birds? Last Wednesday, along with Olivia DaRugna (who is something of a natural-born scrimshander), my old Borneo compadre Ryan Steiner (who is on pace to crack 1,000 species in one calendar year), and Clara Cooper-Mullin (queen of the hashtags), I was lucky enough to catch a ride on a cod fishing trip out of Point Judith, RI. There aren’t any strictly pelagic bird trips out of Rhode Island (apart from bird club/private charter stuff), but the good folks at Frances Fleet will let you hop on board any fishing or whale watching boat at a reduced rate if you don’t fish. 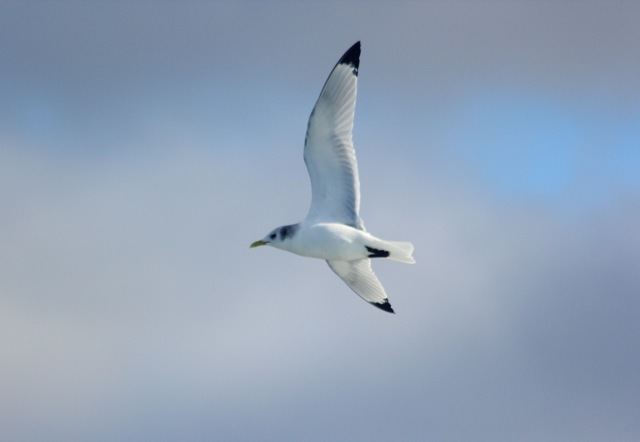 Now, these trips may not be looking for birds specifically, but generally speaking if you are out on the ocean looking for wildlife of any variety, then you are likely to encounter some pelagic birds. And you can basically go whenever, which is awesome. 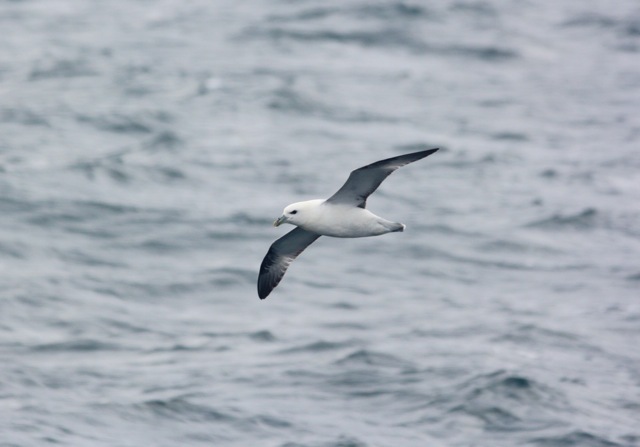 We can’t go too far out to sea in our little state, but that doesn’t stop the bird pelagic magic. It was a chilly morning, but given that it was mid-December it could have been way worse. Light first started to break in earnest about 3 miles from shore as gannets starting popping up. While our ‘target’ was to run into a bunch of alcids, we really just wanted to see any pelagic bird up close and tick off some harder-to-get Rhode Island birds. 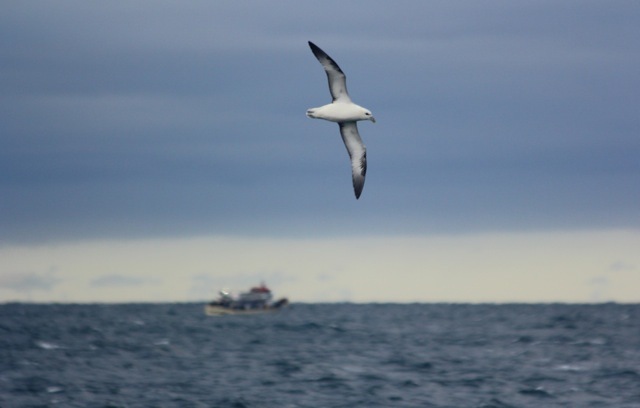 A majority of the species we saw were counted while the boat was moving at a strong clip to get out to the fishing grounds, so we didn’t have much time to linger on birds or photograph too many. 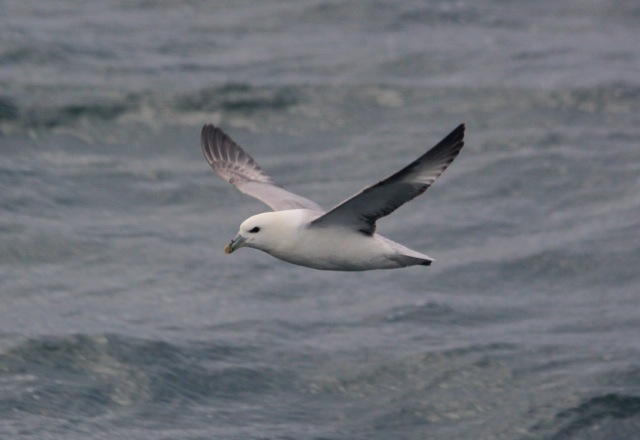 While the alcid numbers were still pretty low (only a handful of murres, dovekies, and the occasional small group of razorbills), we were treated to a great show from black-legged kittiwakes and northern fulmars. Rarely do you get a chance to observe so many adult kittiwakes so close, and I haven’t even seen a fulmar in two years, so this was a great reminder of how gorgeous they are. 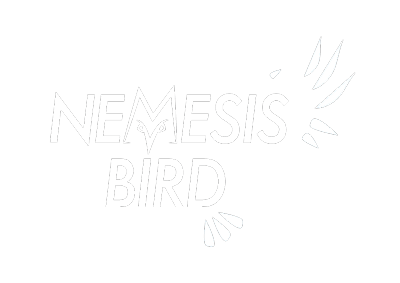 Tubenoses are the pelagic birds, and regardless of how common a species may or may not be, their presence is always somewhat mystical. 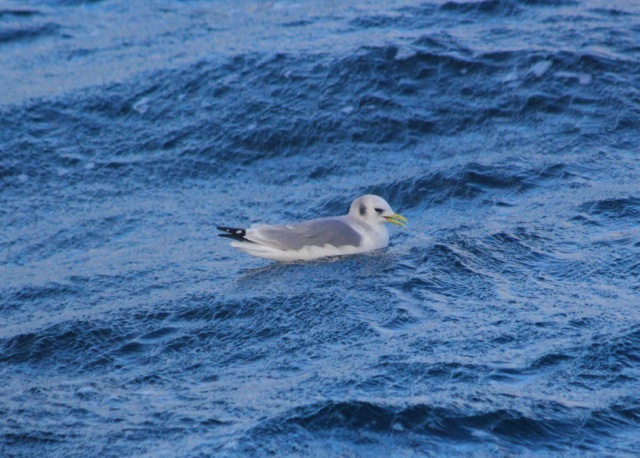 Plus, the whole pelagic birding experience is usually a bit trippy. Whether 10 miles or 100 miles out, you can’t change the fact that you are on a constantly bobbing piece of metal surrounded by nothing but water, and you are completely out of your element. And apparently there are tons of cod, squid, sharks, whales, and other creepy ocean nonsense beneath you. Probably the worst thing about any pelagic trip is that once it is all over the only thing you want to do is get back on another boat and see more. 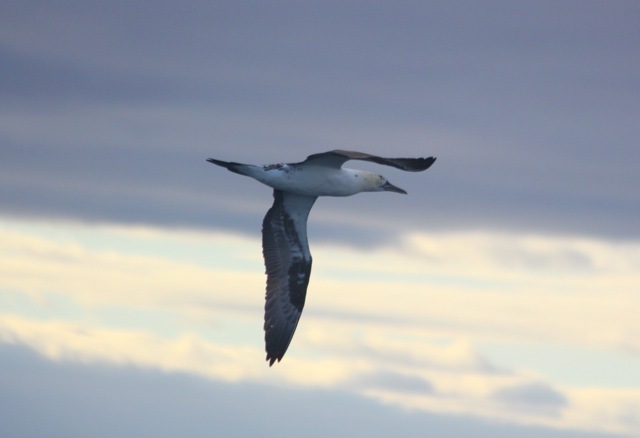 In the meantime, enjoy these shots of some pretty cool ocean birds!